Download the latest Fiat Workshop Service Repair Manuals. All fiats models covered. This fully comprehensive Fiat Stio Workshop Manual covers all aspects of repair, troubleshooting and service. This manual is the same manual used by Fiat dealers to repair and restore cars. 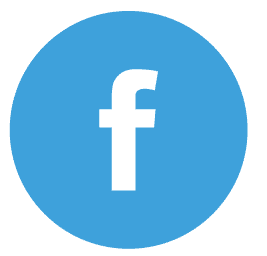 1000’s of informative pages of in-depth knowledge . If you are in need of a Fiat Stilo workshop manual click the buy now button below, to have access to one of the most details manuals on the internet. Future proof your Stilo with this one off solution to all your car repair, troubleshooting and servicing needs. 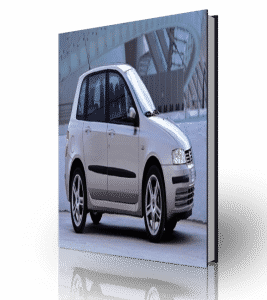 The Fiat Seicento Repair Manual is available for instant download. Cut out the middleman and attempt repair, service or troubleshooting your Fiat Seicento. 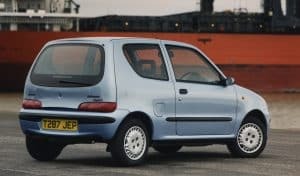 Hundreds of pages of data to help resolve all Fiat Seicento problems, by clicking the buy now button (below) – you also future proof all future repairs on your Fiat Seicento. This manual will give you solutions to the most common problems that occur with the Fiat Seicento, including MOT failures. Download the repair manual for the Fiat Croma. 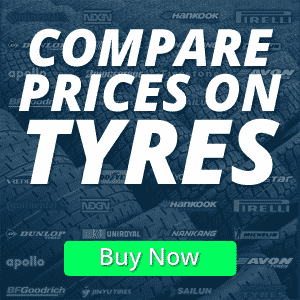 Thousands of pages of in-depth information to get your Croma back on the road. Future proof your car repairs with this one off solution to all your car repair, troubleshooting and servicing needs. This manual is the same manual your Fiat dealers use to repair, service and troubleshoot your Fiat. Please note. This manual is only available for the Microsoft Windows operating system. 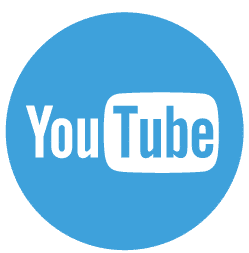 By downloading this repair manual you will have piece of mind that all your Croma repair, service and troubleshooting will be instantly available by accessing it on your computer. 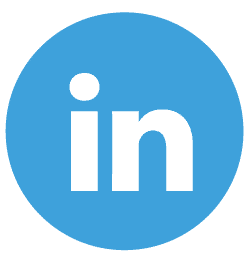 No need to have any mechanical or technical knowledge, or know how as this manual gives step by step instruction to get your project up and running again. No matter how large or small your project is this repair manual will hold your hand through any task. The manuals covers all know issues that may arise on your Croma and has thousands of pages of text, images and photos and know how. Fiat Multipla Repair Manual. 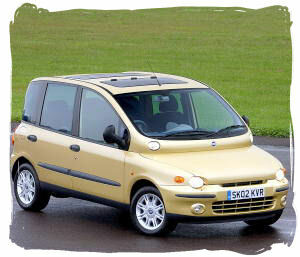 As with most cars the fiat multipla has common faults, these a problems can be easily resolved by this repair manual. The problems that come with the multipla include clutch problems, diesel problems, gearbox problems and not to mention turbo problems. 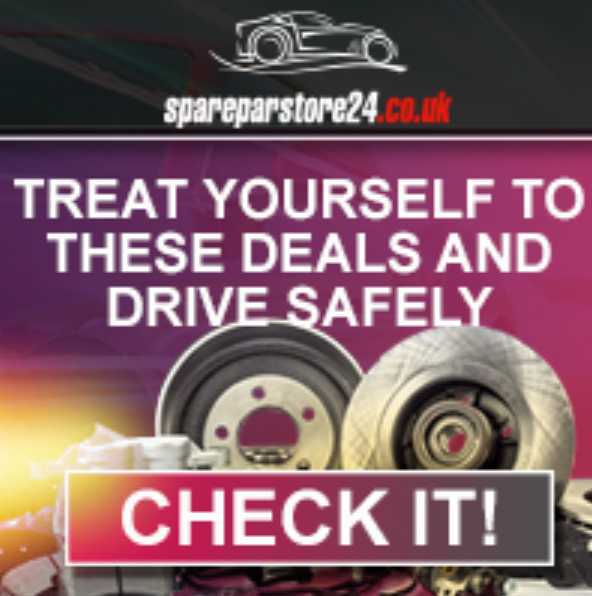 This manual can help with all areas of car repair including alternator fault, alternator pulley, engine control fault, abs fault and power steering noise. 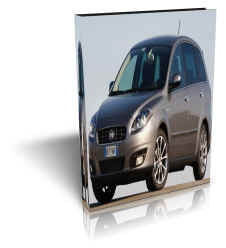 Save thousands on repair with this DIY instant download repair Fiat Multipla Repair Manual. 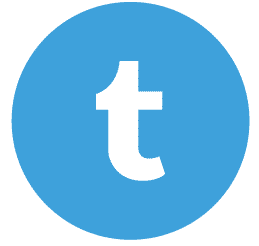 Download this Microsoft Windows version of the comprehensive manual. 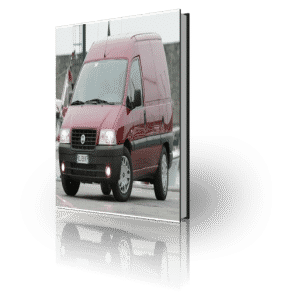 This Fiat Scudo 1.6 – Fiat Scudo 1.9 – Fiat Scudo 1.9TD Workshop Service repair manual covers all aspects of repair, restoration and/or trouble shooting that could arise, all possible issues are addressed in this comprehensive repair manual. Download this Fiat Scudo service manual and get your car back on the road. This step by step guide will hold your hand through the largest of projects. 1000’s of pages of repair tips and troubleshooting. By downloading this manual you will be future proofing any/all repair and servicing. Save a considerable amount of money by cutting out the middle man (engineer).